UK producer/composer Tourist shows off his musical versatility on ‘Wash,’ crafting a minimalist soundscape that is both haunting and beautiful. 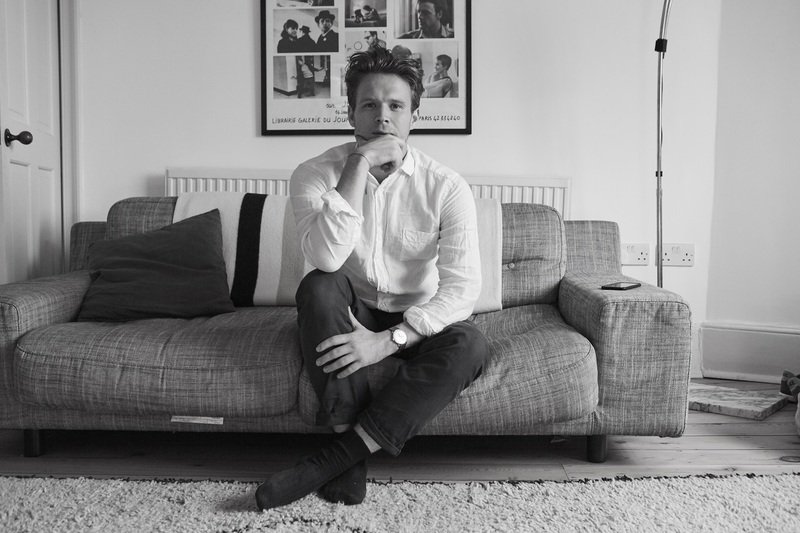 Eectronic music producer William Phillips, better known by his stage name Tourist, shows off his musical versatility in the form of his new EP Wash (out October 27 via Monday Records). Wash comes in at four tracks which all seamlessly fit together, yet manage to each carry a distinct voice of their own-quite literally, thanks to collaborations with artists including alternative pop singer JONES and Esther Joy just to name a few. 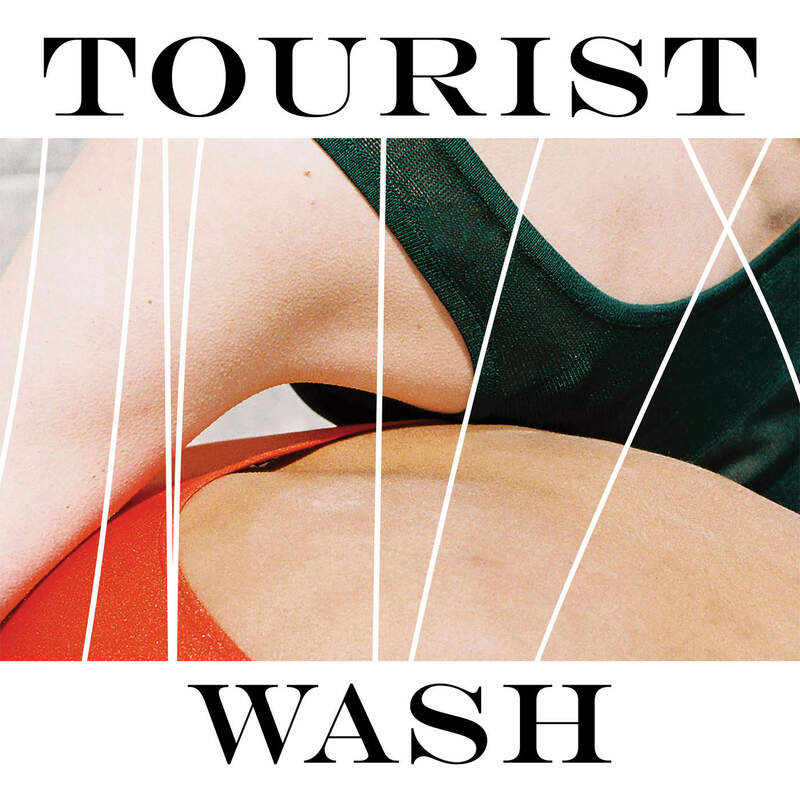 On Wash, Tourist has crafted a minimalist soundscape that is both haunting and beautiful. The record blossoms with the opening track, and highlight of the EP “We Stayed Up All Night,” a richly layered yet low-fi track featuring the mellow vocals of indie duo Ardyn. It’s blissful love letter to youthful nostalgia saturated in synths and melancholic notes. The music video is the epitome of everything the song is about. It’s carefree and light, taking the viewer on a road-trip with pink-haired, rock climbing teens. It’s a balance between bright retro 70s-inspired clothing and slightly more subdued impositions by the environment. The lush imagery is bound together by forests and fields, as the bright sunshine burns into a cool night sky. Staying up all night is encapsulated by moonlit trail hikes and happy-go-lucky neon-lit dance parties. When the sun stretches over the horizon the next day, the teens are illuminated in all their glittering colourful glory. After the night has faded away, the pink-haired protagonist collapses into her bed with a climactic sprawl. You can’t help but feel as though it’s only a matter of time before she escapes into another midnight adventure. After that, the Wash delves into the track “Apart” where JONES’ honeyed voice is spliced and diced to echo over and over again. It gives off a sense of serene simplicity. Even though it’s very much been processed, it feels transparent. The visuals for the track roll out like a short art-house film. Vivid colours are accentuated through flowers and swirling smoke emissions. They make the rhythm come alive. At first listen, the opening of the third song “Sleepwalking” featuring Swim Mountain and Esther Joy, sounds as though it could pass for a subdued version of The Who’s “Baba O’Riley.” Maybe it’s the slow build-up into a dramatic crescendo, but it recalls the same explosivity, only Tourist exudes a radiant joy. Birds chirping throughout give it an air of whimsy, and there is a purity to it all, as evidenced in the quirky music video. The lyrics are for the most part, incomprehensible, which seems to be the point. The only line the listener can pick out is, “I don’t feel happy sleepwalking.” But in doing this, Tourist allows listeners focus on the instrumentation, honing in on the straightforwardness of his shiny electro-pop. This sentiment of constant evolution is most clear with “Hush” the appropriately titled warbling mesh of piano and synths that dance back and forth. It’s the most dynamic in terms of switching up tempos, accelerating quickly and then slowing down to a close. It could be perceived as very experimental, but for a musical chameleon like Tourist, one has to be accustomed to embracing the unexpected. Wash stuns because it is able to transcend stylistic conventions with ease. Calm but upbeat, controlled yet uninhibited, it’s an EP crafted for the here and now. Thriving in a space of intricate delicateness, 4 songs are able to capture the entire cycle of a day. From dancing through the day after “Staying Up All Night” and falling back into bed with “Hush,” it’s an EP that livens up the most ordinary of moments.